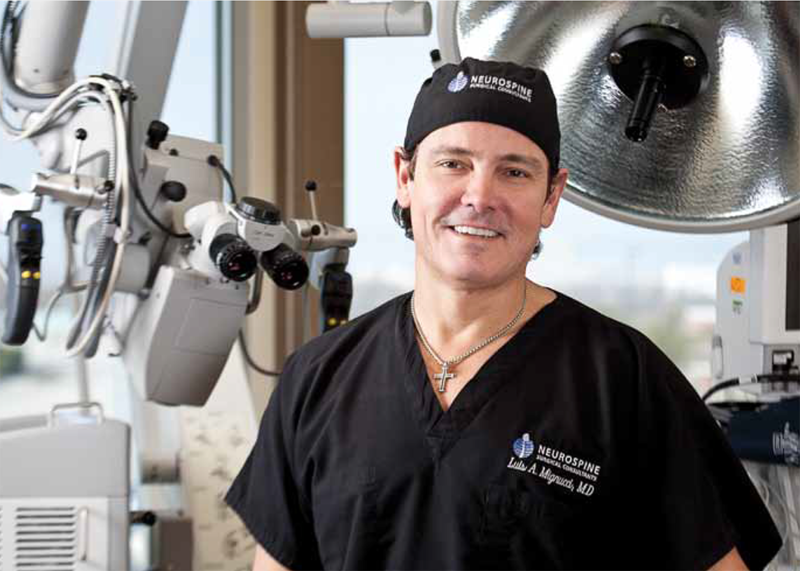 Dr. Luis A. Mignucci has been serving the Dallas-Fort Worth community for more than 21 years. His focus on patient-centered care, and commitment to excellence has placed him among the Best Doctors in Dallas for the tenth consecutive year. “Excellence in care is our goal,” he says. Dr. Mignucci graduated from the University of Puerto Rico School of Medicine, department of neurological surgery. He completed his spine fellowship at the prestigious Cleveland Clinic Foundation and obtained additional specialized training at the National Hospital for Nervous Diseases at the University of London. 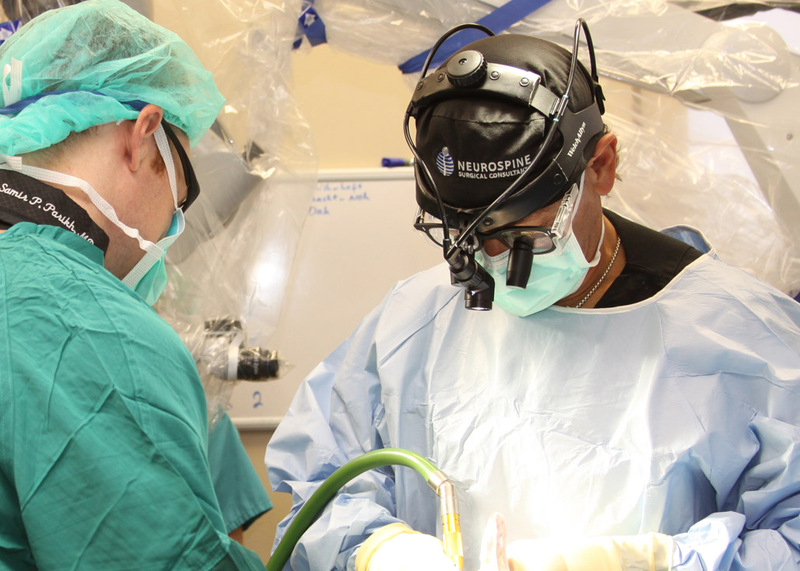 Dr. Mignucci is one of the few neurosurgeons in the United States certified by both the American Board of Spine Surgery and American Board of Neurological Surgery. In his capacity as director of the neurosurgery service at Medical Center of Plano, Dr. Mignucci brings a wealth of experience and provides a leadership role in the development of treatment protocols for a range of neurosurgical conditions. Actively involved in spine research and clinical trials, Dr. Mignucci is responsible for the creation of the Expandable Working Ramp distributed by Performance Grafts, LLC. This tool allows surgeons to correct complex spinal deformities while minimizing potential damage to internal structures. The tool has been utilized by surgeons throughout the country in more than 600 cases. 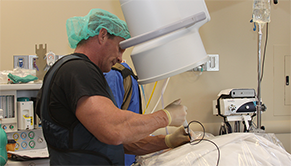 The Windhaven Ambulatory Surgery Center, located in the same building, provides patients with the newest technology and equipment, enabling surgeons and pain management physicians to perform the best techniques while ultimately achieving outstanding results. Patients receive quality care from a highly trained team of surgical personnel, and they can return home the same day. For more than 20 years, Jerry Lewis, M.D. has helped thousands of patients restore their quality of life by reducing their chronic pain. As a pain management specialist, Dr. Lewis is dedicated to staying on top of technological advances and cutting-edge techniques that effectively diagnose and treat pain. He offers each patient a customized treatment plan that may include pharmacological management, patient counseling, and/or minimally-invasive procedures, such as headache/migraine neurostimulation, spinal cord stimulation, vertebral body augmentation, discography, rhizotomies, nerve blocks, and steroid injections. Dr. Lewis is board certified in anesthesiology by the American Board of Anesthesiology and a Diplomate of the American Board of Pain Medicine. 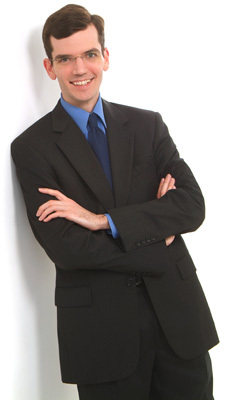 He has been in private practice since 1993 and joined Pinnacle Pain Medicine in 2003. 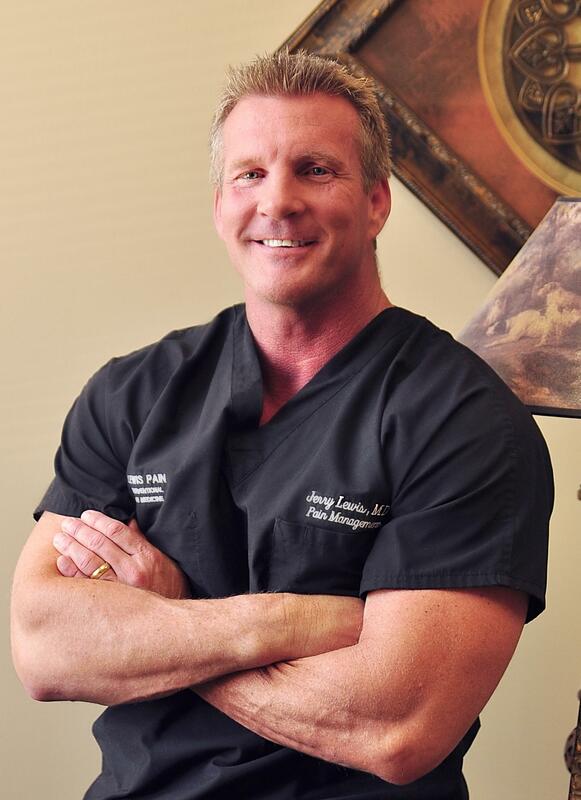 Jerry W. Lewis, MD is board-certified in anesthesiology by the American Board of Anesthesiology and a diplomat of the American Board of Pain Medicine. Dr. Verret went on to refine his skills in cosmetic facial surgery in a one year fellowship through the University of Missouri at Columbia. During that year, he was involved with over 400 cosmetic facial plastic surgery procedures. Building on that experience, during his first year in practice, Dr. Verret performed more than twice the average number of facelifts as most plastic surgeons according to the ASAPS survey. He welcomes the opportunity to help you explore possibilities for your own facial rejuvenation. Please call today for an evaluation and learn about the latest innovations in facial plastic surgery. 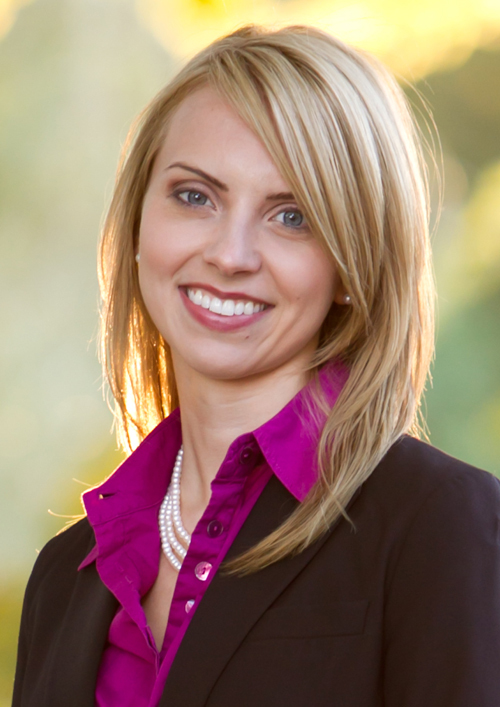 Dr. Verville is passionate about her work and enjoys developing strong patient-doctor relationships. She is board qualified in both Foot and Reconstructive Rearfoot/Ankle Surgery. Over the past seven years, she has performed over 1300 elective and traumatic foot and ankle surgical procedures. She is a member of the American Association for Women Podiatrists, American Academy of Podiatric Practice Management, American College of Foot & Ankle Surgeons, American Podiatric Medical Association, and Texas Podiatric Medical Association. Dr. Verville is on staff at Texas Health Presbyterian Hospitals of Dallas & Plano and area surgery centers. Dr. Verville graduated from the University of Minnesota Duluth in Duluth, Minnesota with a Bachelor of Science in Biochemistry & Molecular Biology. She then attended Des Moines University – College of Podiatric Medicine & Surgery in Des Moines, Iowa and received her Doctorate in Podiatric Medicine. Dr. Verville then completed her 3-year Podiatric Medicine & Surgical Residency in Detroit, Michigan, at Detroit Medical Center, which houses a Level I Trauma Hospital.